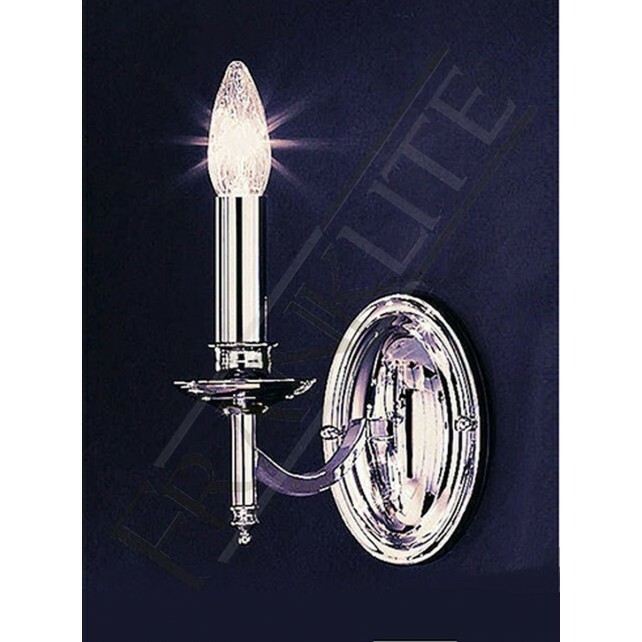 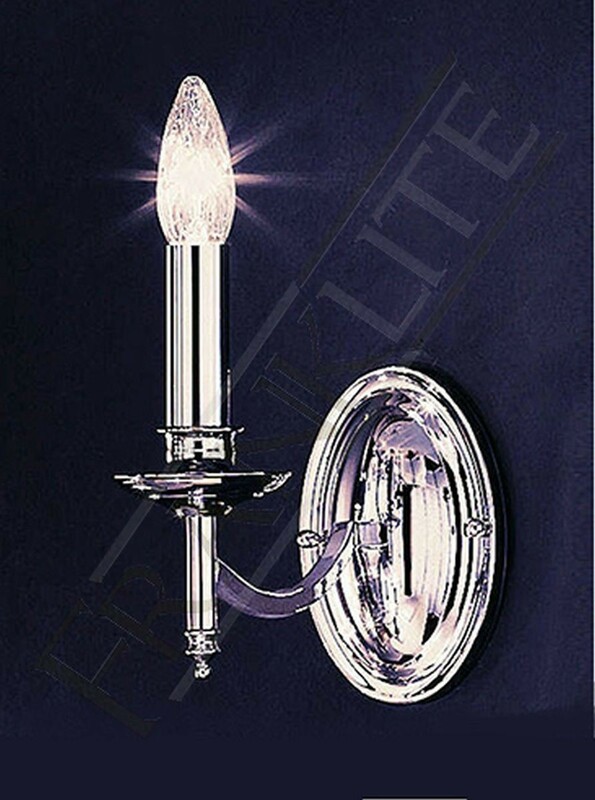 The beautiful 1 light wall light a part of the Petrushka range by Franklite is finished in chrome and also available with patterned burgundy silk shades which are optional. 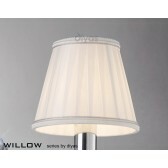 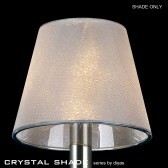 If the shades are used the maximum wattage is reduced to 40W. 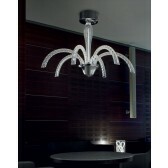 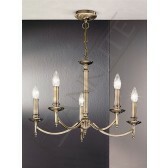 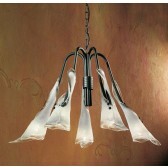 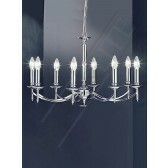 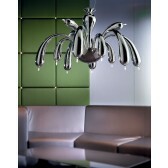 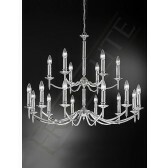 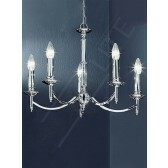 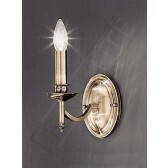 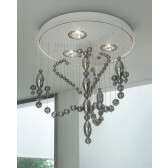 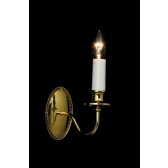 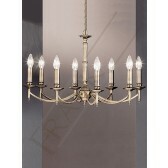 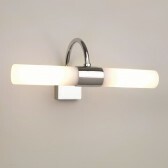 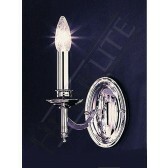 This lovely neat design would look great in a living area room matching up with the other fittings.